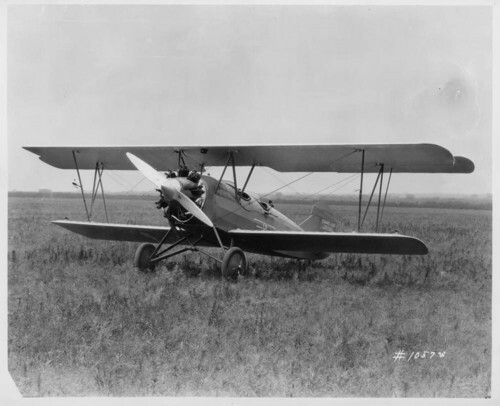 These two photographs show the Travel Air Company's Model 2000 biplane. Powered by air-cooled Wright Whirlwind J-5 engines, many Model 2000s were used as training planes as late as 1942. In describing Kansas transportation past and present, the transportation by plane is an important part of the discussion. Use this photograph in a sequence to show how transportation has changed over time.